I do not usually post or list online shops but I cannot let such a beautiful photograph including one of our product go unpublished on our website. 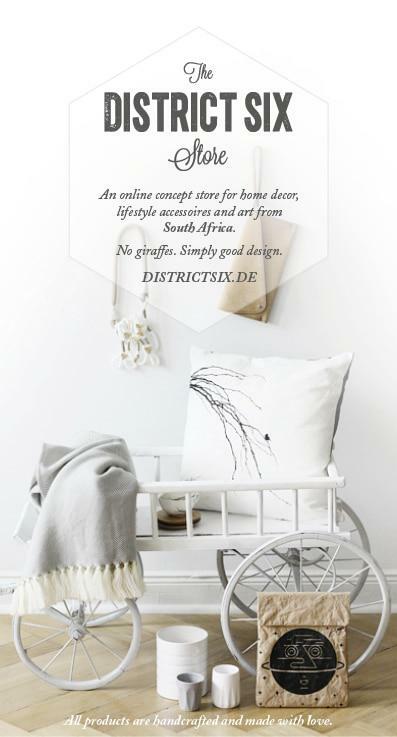 Check out The District Six Shop. It is so beautifully curated I feel like I want to purchase items through it even though I am from the country of origin! This entry was posted in Blog and tagged District Six, germany, online shops.